Stefan Esser, better known as the iPhone hacker i0n1c, has released the untethered jailbreak for iOS 4.3.1. In a recent tweet, i0n1c gave the download link to the latest untethered jailbreak we’ve all been waiting for. Stefan Esser has been hounded about when the untethered jailbreak for iOS 4.3.1 will be released (He created the payload for the jailbreak.) Since he put everything in the hands of the Dev Team, we’ve all been waiting for an official jailbreak release for the latest version of iOS. Stefan’s next tweet reveals that the Dev Team will in fact release the upcoming untethered jailbreak with a new edition of the RedSn0w tool. By the phrasing in his tweet, it isn’t a stretch to assume that the official release from the Dev Team is right around the corner. Don’t bother trying to crack and install the .zip file i0n1c linked for his untethered jailbreak. He also tweeted that, “99% of the my followers would not be able to install it even if they had the plain files.” The password is AES encrypted, and it would be better to just wait for the official release. The very fact that i0n1c was comfortable enough to release (whether anyone can actually use it or not) his untethered jailbreak for 4.3.1 only proves that an official jailbreak will drop any day now. 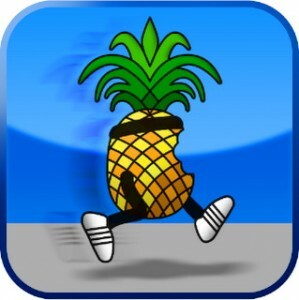 In case you didn’t know, you can actually jailbreak iOS 4.3.1 with the latest Sn0wbreeze beta. 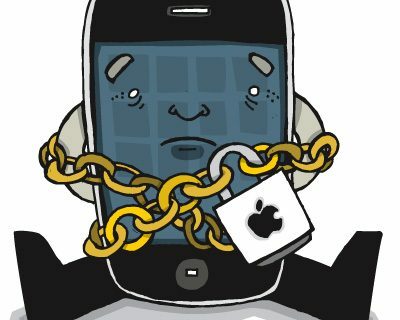 However, that jailbreak is tethered. As always, stay tuned to iDB for the latest in jailbreak news. We’ll probably see a new jailbreak released this weekend. In the meantime, let us know if you’re able to crack and open i0n1c’s untethered jailbreak file. If, by some miracle, you are able to open the file, what’s inside? UPDATE: The password has been revealed to have been: “youwillneverbreakthisawesomepassword” Nice one, i0n1c. O well, you can now download the official jailbreak for 4.3.1!